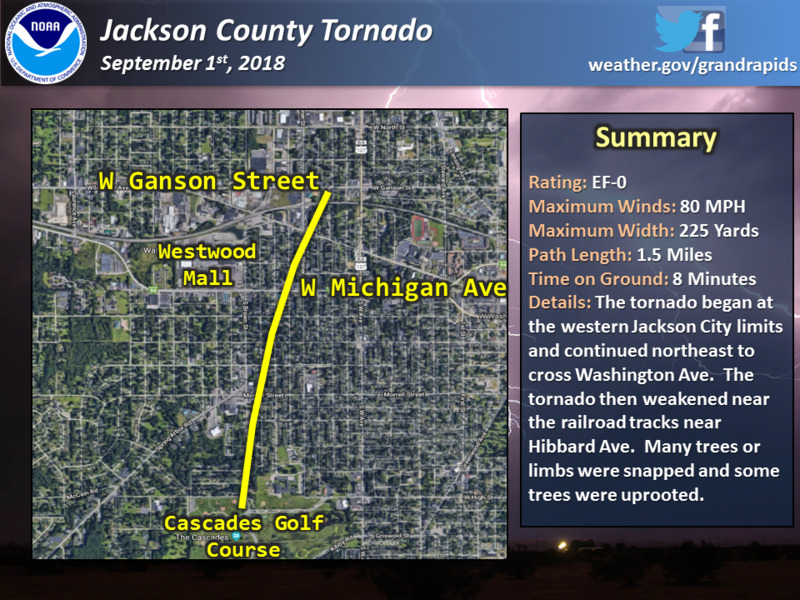 Several tornadoes have made confirmed touchdowns in Michigan over the past couple of weeks, mostly in Northern, Western and Mid-Michigan areas. While most of the tornadoes were on the weaker side, they still caused tree and house damage, as well as widespread power outages. A line of severe thunderstorms associated with a cold front raced across Northern Michigan during the evening hours. These thunderstorms produced widespread tree and power line damage. 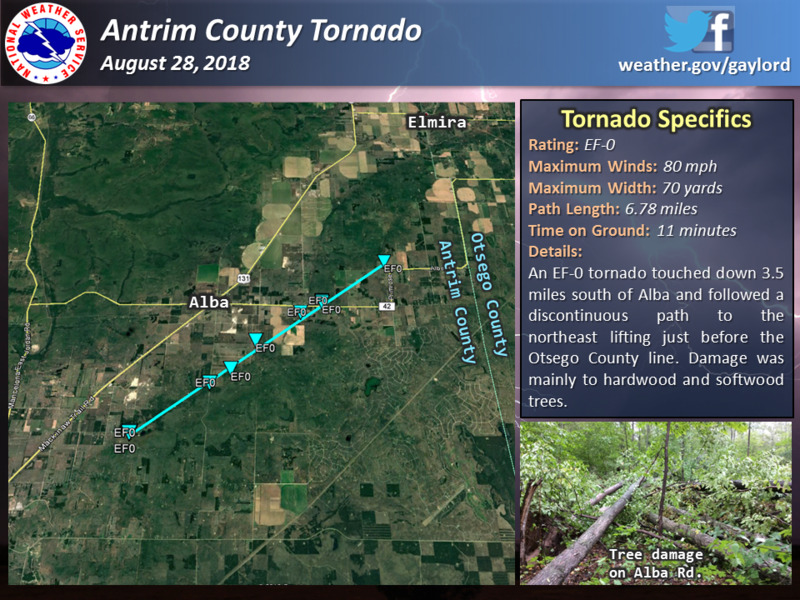 An EF-0 tornado touched down 3.5 miles south of Alba and followed a discontinuous path to the northeast, lifting just before the Otsego County line. Damage was mainly to hardwood and softwood trees. 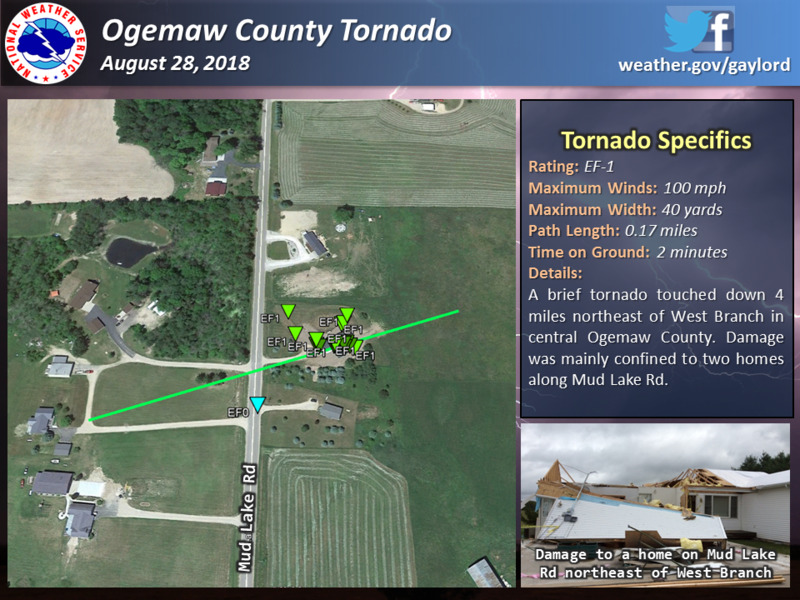 A brief tornado touched down 4 miles northeast of West Branch in central Ogemaw County. Damage was mainly confined to two homes along Mud Lake Road. 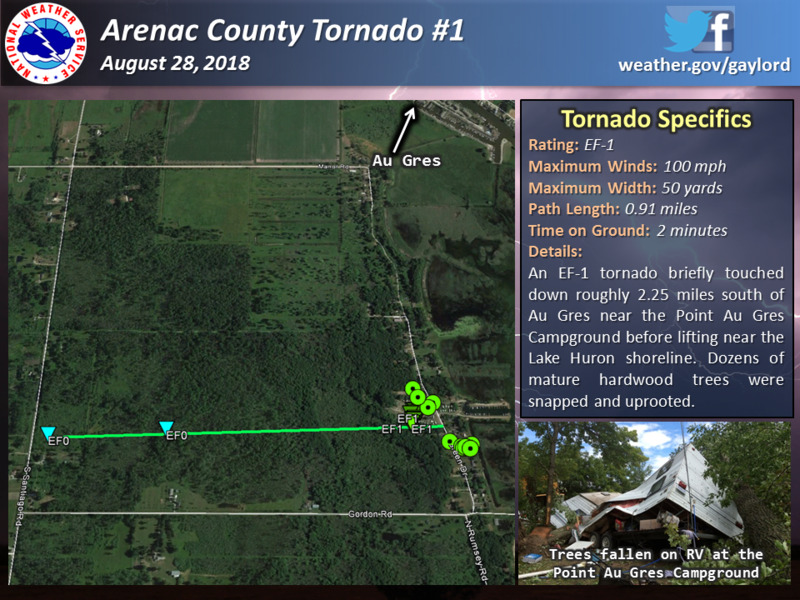 An EF-1 tornado briefly touched down roughly 2.25 miles south of Au Gres near the Point Au Gres Campground before lifting near the Lake Huron shoreline. Dozens of mature hardwood trees were snapped and uprooted. 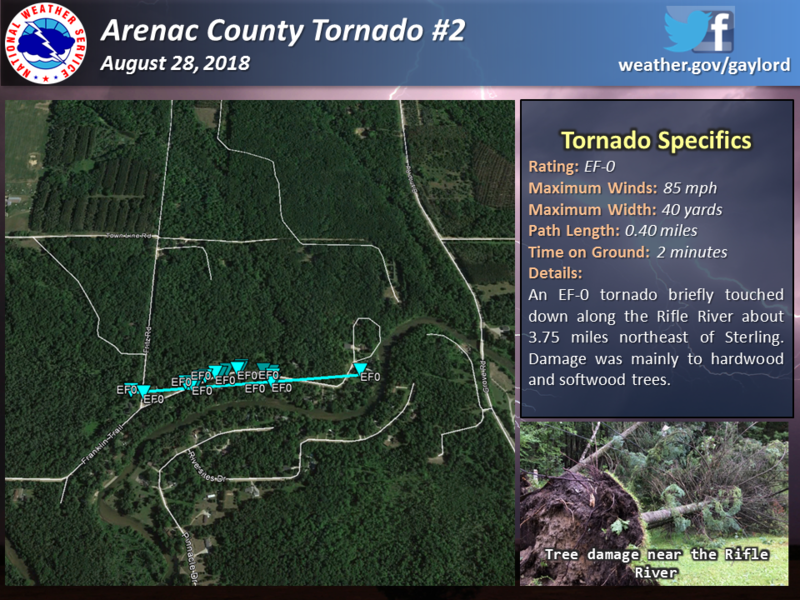 An EF-0 tornado briefly touched down along the Rifle River about 3.75 miles northeast of Sterling. Damage was mainly to hardwood and softwood trees. Four tornadoes have been confirmed as of Sept. 4. 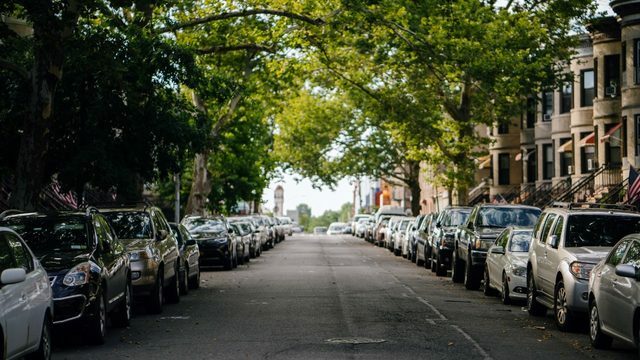 Most of the damage was confined to trees and associated structural damage due to falling trees. Some of the storms were well-photographed and had a visible structure resembling supercell thunderstorms, including rotating rain-free updraft bases, wall clouds, and brief funnel clouds. Such structures are relatively uncommon in Lower Michigan, at least on a widespread basis. The tornado began at the western Jackson City limits and continued northeast to cross Washington Avenue. 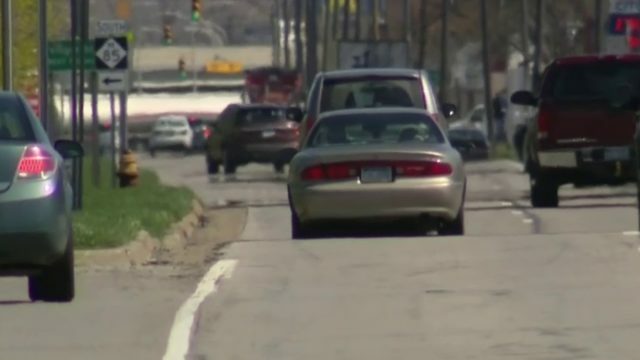 The tornado then weakened near the railroad tracks near Hibbard Avenue. Many trees or limbs were snapped and some trees were uprooted. Minor damage to structures was noted due to falling trees. A very well-photographed supercell moved along northern Kalamazoo and far southwestern Barry counties. Radar indicated tight rotation though northern Kalamazoo County, but no damage was found during a ground survey. However, a path was found near Little Long Lake in Barry County where several trees and limbs were snapped. 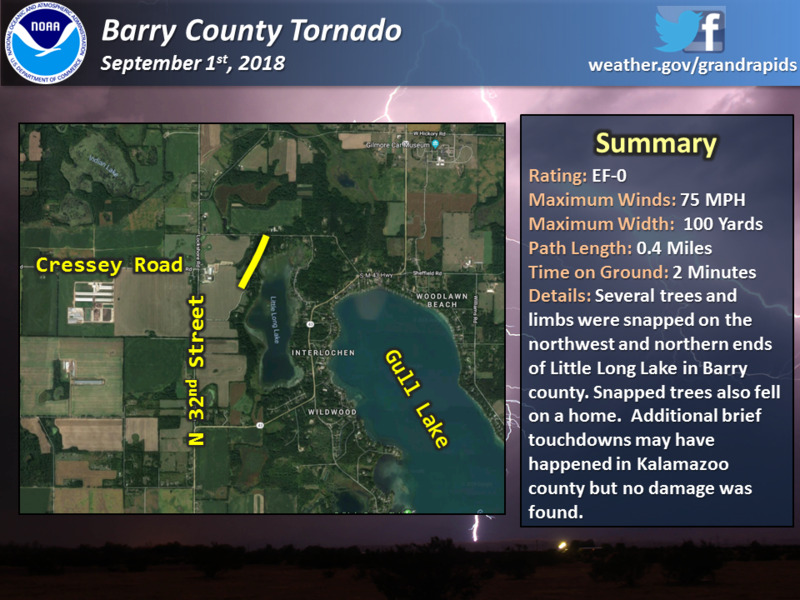 This tornado occurred over rural parts of Mecosta County. A manufactured home was destroyed at the start of the damage path near Washington Road and 137th Avenue. The tornado then snapped trees along Washington Road before lifting at 125th Avenue. A tornado cut a four-mile long path through Bath Township, causing tree damage and damaging buildings. 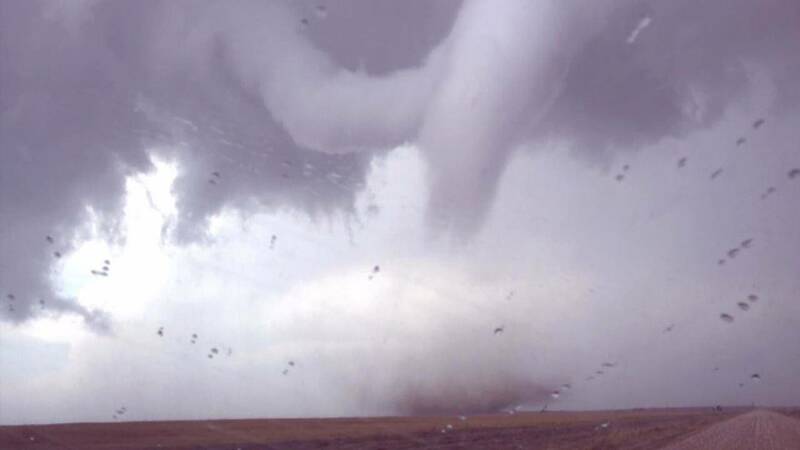 The tornado touched down for 10 minutes with wind speeds up to 80 mph.